Tara Pangestu works in Hong Kong as a domestic helper. 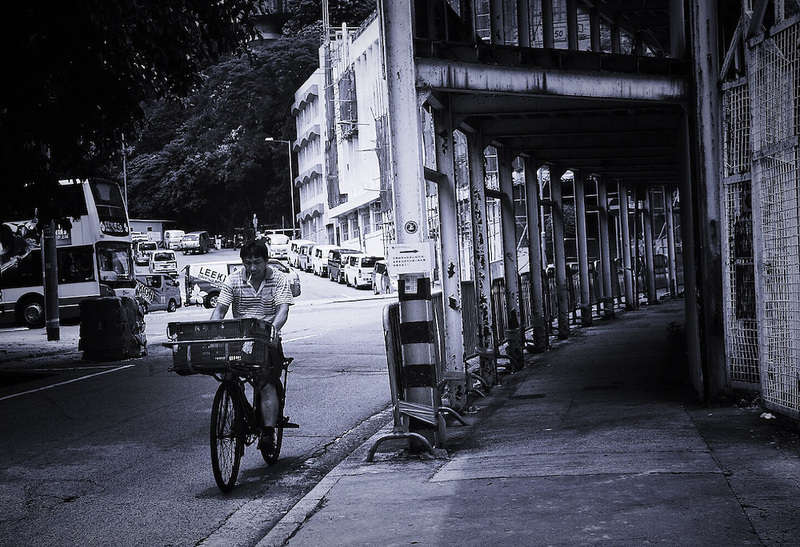 Being a minority in Hong Kong has made her distinctly curious about the world around her. She found a voice and a sense of belonging when she started taking photographs of the city’s busy streets.